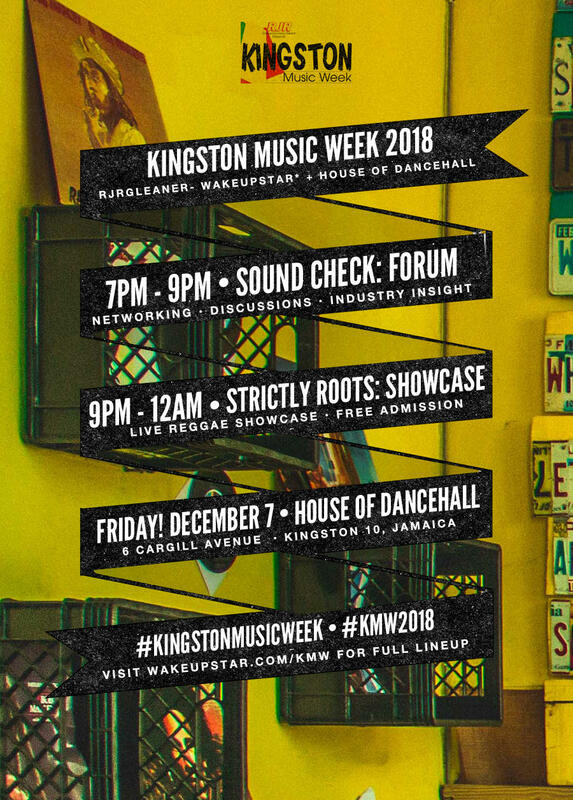 Join us FRIDAY, DECEMBER 7 for a night of music industry networking and discussions, with live performances by featured artistes from TIDAL Rising: Dancehall/Reggae. Guest speakers DJ Stamma of Bae Vibes and The Listening Party, and Jamila Pinto of InDiggNation & Indiggo Conferenc, Amilcar Lewis, founder + chief editor of Backayard Magazine and iotosh, Indie artiste + producer. 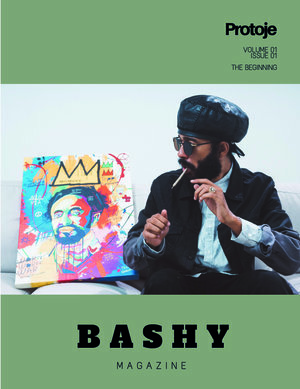 Live acoustic performances by artistes featured on TIDAL Rising's Reggae/Dancehall playlist including Ras-I, Blvk H3ro, Leno Banton and introducing Yeza, top roots reggae artise. whose new single debuts this Friday, December 7. Both events are free to the public. We invite everyone to come out and enjoy. Info wakeupstar.com/kmw. Social: @wakeupstar + @houseofdancehall on IG and @dancehallhouse on Twitter. Hosted by W* + House of Dancehall.